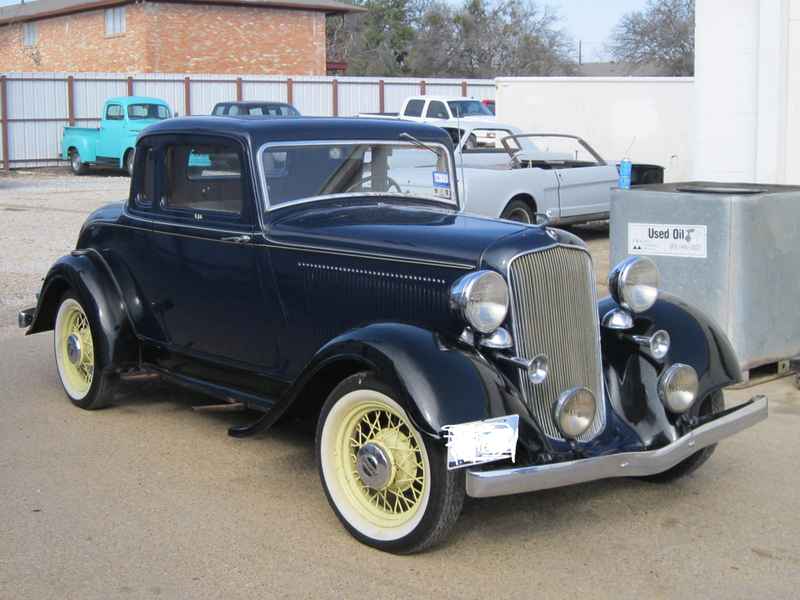 Take a look at some of the classic Plymouth restoration projects at Wilson Auto Repair. You'll see Plymouths at all stages of the restoration process. We've worked on quite a few Plymouth restorations since 1986 from all over the country. Contact us if you need more information or would like to talk about your project.